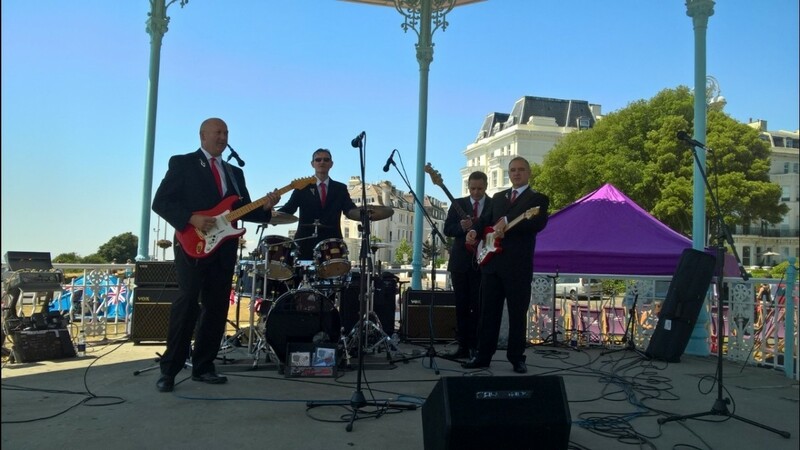 The Runaways are a long established Shadows Tribute Band based in Kent / Surrey playing hits from the 50's, 60's and vocal Rock 'n' Roll music. Wedding Reception Entertainment, Holiday Parks, Private Parties, Corporate Events, Gala Dinners and more! 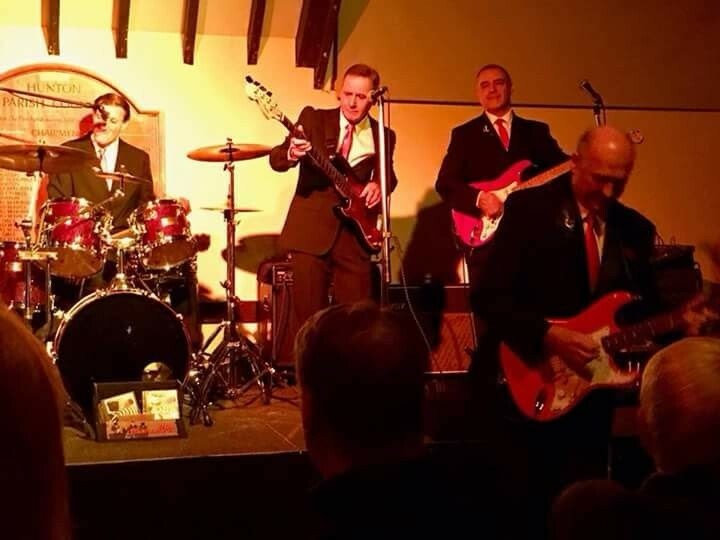 A Shadows Tribute Band and more! The Runaways are constantly striving to produce the highest quality sound and still rehearse routinely to perfect regular numbers and learn new ones to extend their already extensive repertoire. 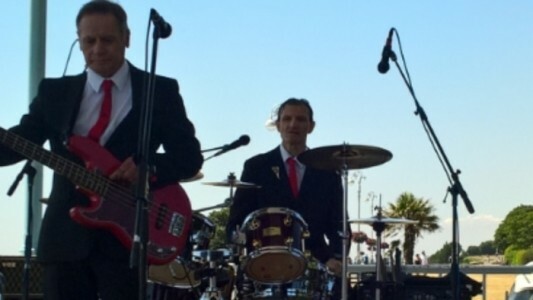 They also pay attention to the visual aspects of their performances and are always immaculate in their suits and are memorable for their striking bright red guitars and that Hank twang! 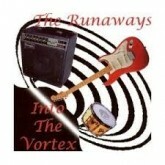 Although they have worked with members of The Shadows and are renowned for the authenticity of their production of The Shadows' numbers, The Runaways are far more than a Shadows tribute band. With the vast experience and individual talents of each member and their extensive repertoire of classic vocal and also known vocal numbers played instrumentally with their own twist on it, The Runaways produce a performance tailored to each venue and event and often receive standing ovations and unending demands for encores and invites back to the venues! I've seen some concerts before in my time, but nothing like the Runaways who are a great bunch of guys, and one of the best tribute acts by a mile even beating the concerts that I've seen to date. so I would recommend them by a mile for anybody to go and see, if they came to an area near you. To make the effort to go and see them without a doubt. 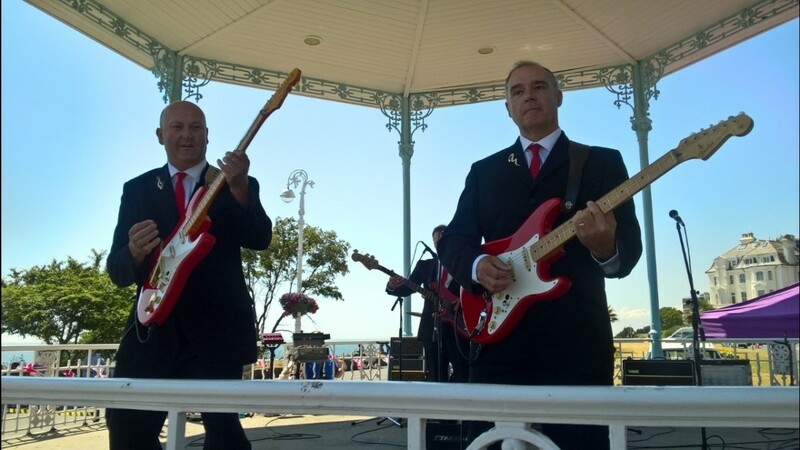 36 years in the music business, playing in parts of Europe and all over the UK. Shadowmania at the Lakeside Country Club in Surrey UK. 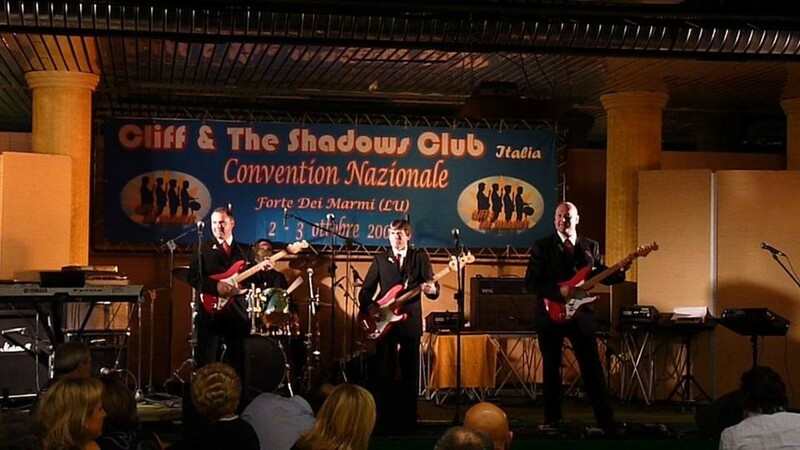 Played three times to over 1,100 people in a Shadows influenced show with various other acts on stage featuring some stars from The Shadows or the 60's. hosted by Bruce Welch of The Shadows. Embroiderers Guild in Cheltenham Gloucestershire.UK Played at the Thistle Hotel for a function. Shadowfix at Kingfisher Country Club, Kingwinsford, Birmingham UK played to 300 people in a Shadows influenced show with various other acts and known names. Fisher Theatre, Bungay, Norfolk in 2015 played to an endearing audience. was asked to come ... back and play by popular demand for September 2016! 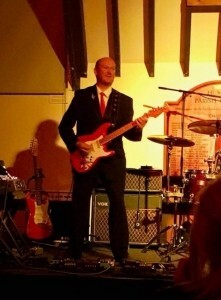 Played in Southern and Northern Ireland and Italy, Belgium and Holland at various held events. 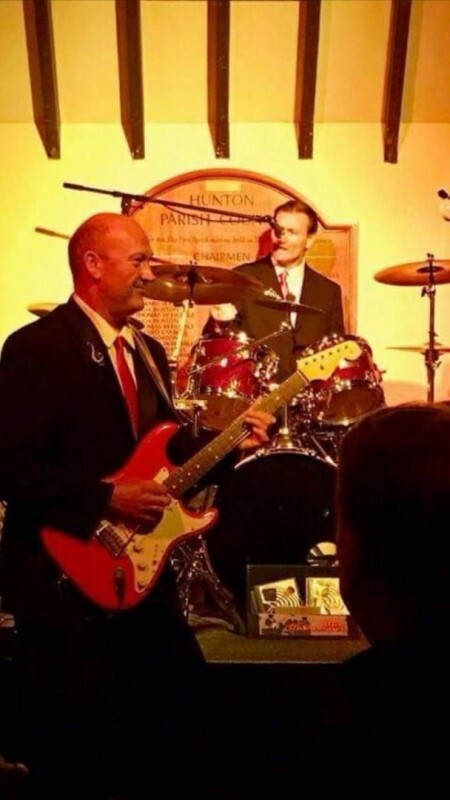 Theatres Functions Halls Wedding Reception Entertainment Birthday Party Entertainment Private Parties Corporate Events Christmas and New Years Party Events Golf Club Events Gala Dinners After Dinner Entertainment Holiday Parks. Care Homes. Sports Clubs. Have PLI cover up to 10 million. PAT tested equipment. Tracks: Another Brick in the Wall, Bye Bye Love, Spider in the Bath#, All the Time in the World, Rendezvous Part IV, Whirlpool#, El Condor Pasa, Lambada, Jazz Club#, Stranger On The Shore, Stepping Stone#, Music To Watch The Girls Go By, The Road, Going Back#, Spanish Flea, Silkscreen#, Drag Racer. # denotes original track. Dated 2006.